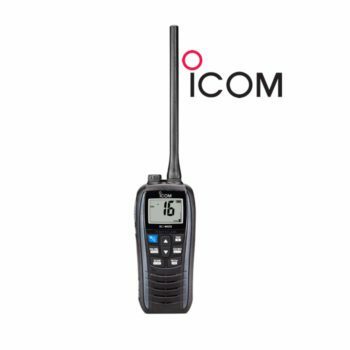 Icom IC-M91D is the world’s first active noise cancelling handheld with DSC, GPS and MOB (Man Overboard) features. Built in bi-directional active noise cancelling feature on Icom IC-M91D reduces background noise by up to 90%. 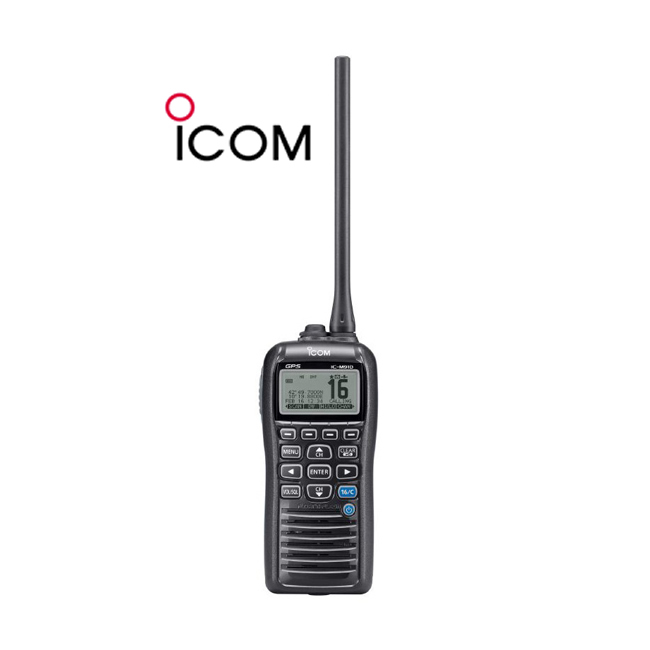 The built-in GPS on IC-M91D shows your current position and can be used for DSC calls. 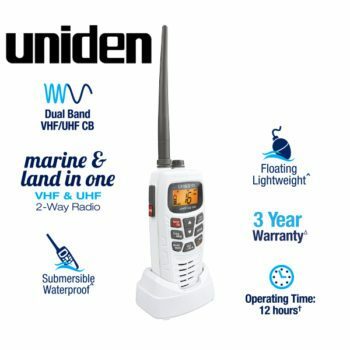 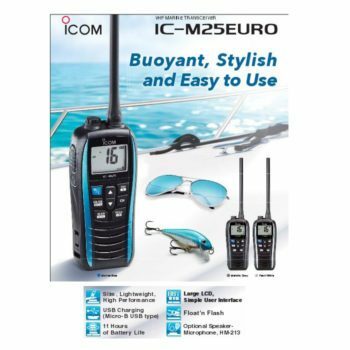 Built in DSC functionality of IC-M91D includes distress, individual, group, all ships, urgency, safety and DSC test calls. 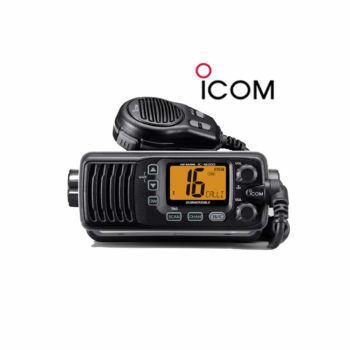 The IC-M91D floats in water in the face-up position and lets you know where it is with the LCD flashing.